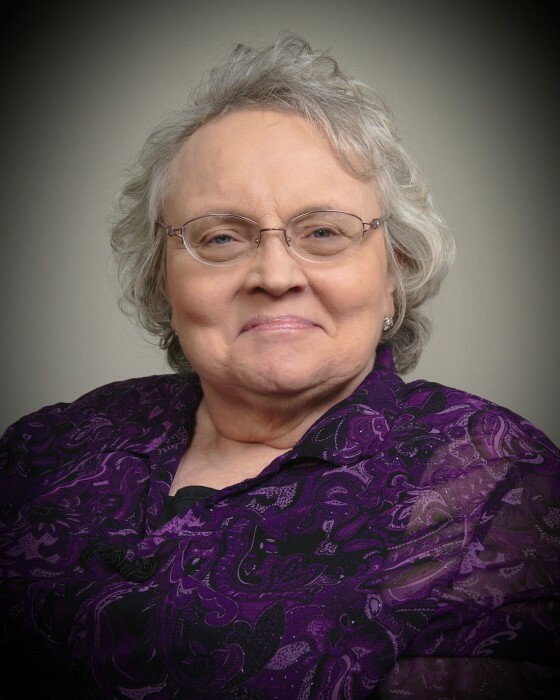 Jeanine C. (Wilder) Rue, 70, of Fort Wayne, IN, passed away on Thursday, April 4, 2019 at Parkview Hospital Randallia. Jeanine was born in Decatur on March 30, 1949, the daughter of the late Arthur B. and Helen I. (Tricker) Wilder. She was a 1967 graduate of Decatur Catholic High School and then went on to receive her Masters in Cosmetology from Ravenscroft Beauty College. She was the owner and operator of Cameo Styling by Jeanine in Decatur. Jeanine was a parishioner of St. Mary of the Assumption Catholic Church in Decatur. She was also involved with the Ladies Auxiliary of the Preble Volunteer Fire Department. She loved her family above all and was cherished by her nieces and nephews. 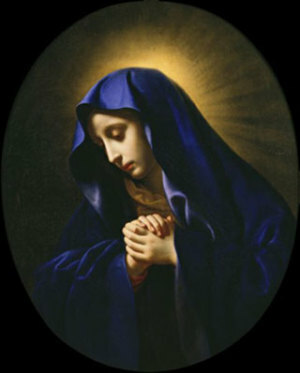 She is survived by 2 sons, Bobby A. Rue of Cincinnati, OH and Christopher J. (Carla) Rue of Moscow Mills, MO; 3 daughters, Desiree M. (David) Zimmerman of Ft. Wayne, Arianne M. (Timothy) Davis of Ft. Wayne and Elisa M. (Aleksandar) Goreski of Chicago, IL; 5 brothers, Arthur Wilder, James (Jean) Wilder, Glenn (Deb) Wilder, David (Deb) Wilder and Paul (Janet) Wilder; 2 sisters, Louise Hoffman and Lynnette (Larry) McChessney; and 9 grandchildren. Jeanine was preceded in death by a grandson, Timothy Austin Davis; 2 brothers, D. Joseph and Edward Wilder; 2 sisters, Charlene White and Rosalie Homan. A Mass of Christian Burial will be held at 1:30 p.m. on Monday, April 8, 2019 at St. Mary of the Assumption Catholic Church, with calling 3 hours prior from 10:30 a.m. - 1:30 p.m., in the St. Mary’s Parish Hall. Father Jacob Meyer will be officiating and burial will follow in St. Joseph Catholic Cemetery. Memorials may be given to St. Joseph Catholic School, Decatur.